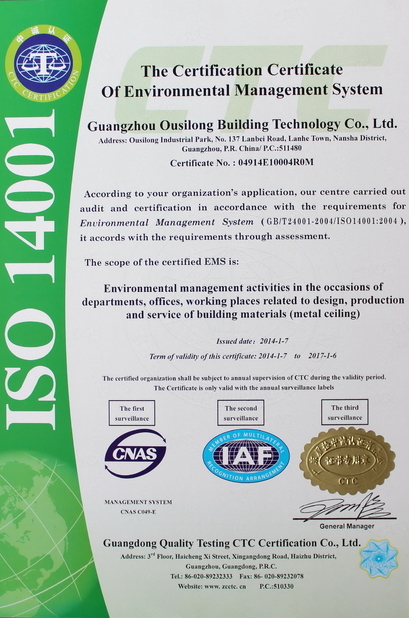 E-shaped Hook-on Ceiling is the superior product of OUSILONG with professional mold design, even panel surface, distinct edges & lines, and clear & concise. All of these create a pleasant visual space. 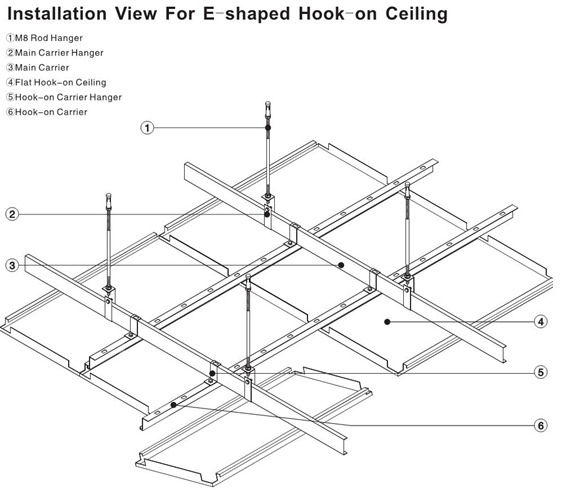 It has multiple accessibility options which are custom made to support the use of the E-shaped Hook-on Ceiling. 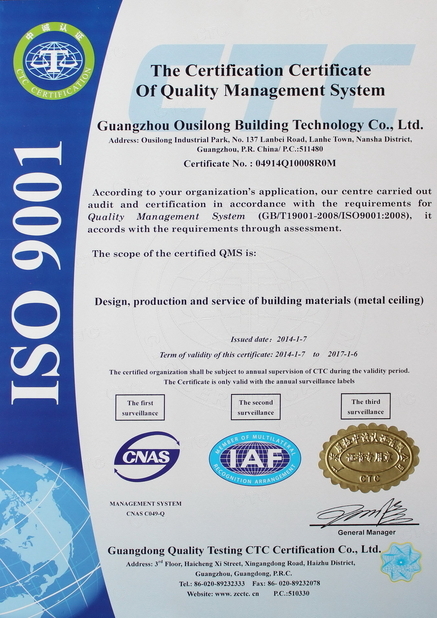 OUSILONG ceilings feature at fireproof, anti-corrosion, thermo stability and good weather resistance. The colors keep fresh for a long time. Many kinds of sizes are available. 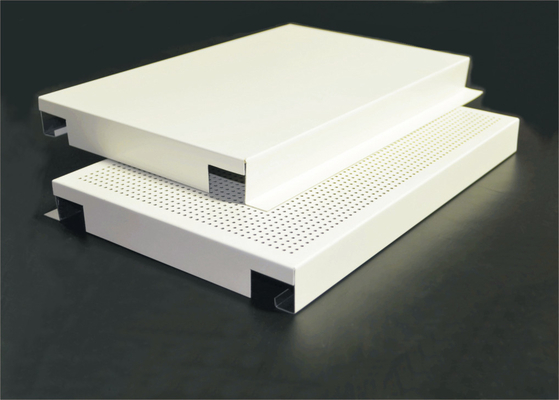 “#”-shaped roof beam, “#”-shaped partition, strip partition and other diving joint effect can be achieved. 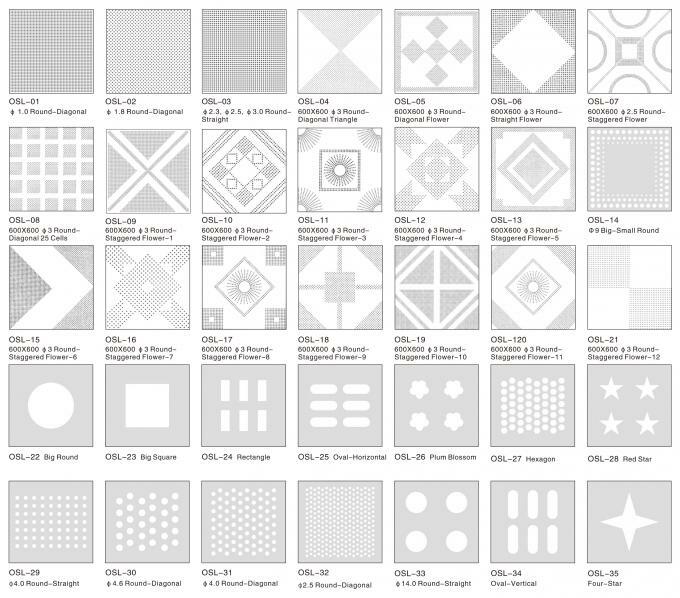 OUSILONG ceilings meet different design & requirements, widely used in all kinds of buildings.